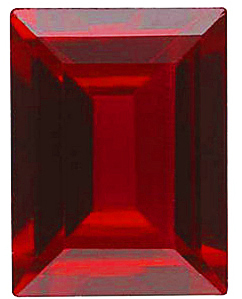 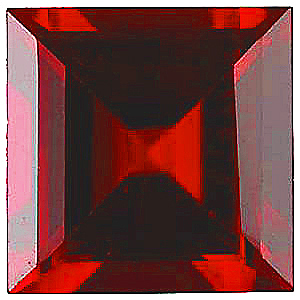 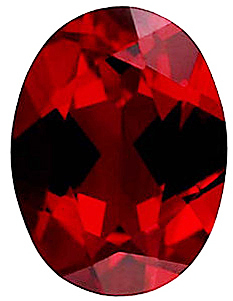 Imitation Red Garnet Round Cut Stones Imitation Red Garnet Gemstones Display a Medium to Dark Red Color. 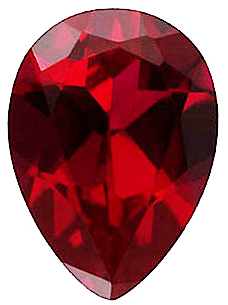 With a classic deep red burgundy color, red garnets always make a sophisticated statement in gemstone jewelry. 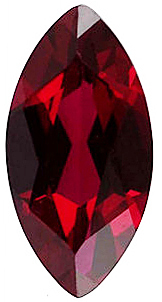 With this selection of fabulous imitation red garnet gemstones, you can make the same statement and get the look of garnets for a mere fraction of the price. 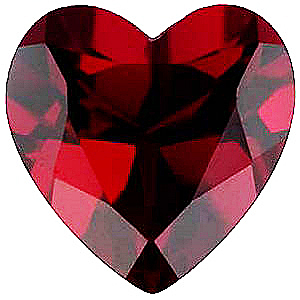 Suitable for everyday wear and as beautiful as ever, this collection of garnet gemstones features an amazing selection of gemstone shapes in a wide variety of standard sizes. 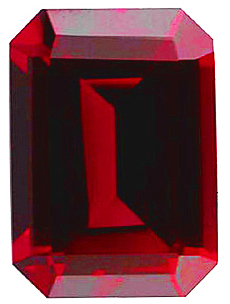 The benefit of buying loose calibrated gemstones is that they can be easily set in standard size mountings. 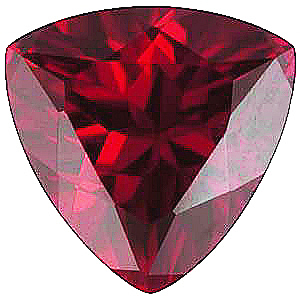 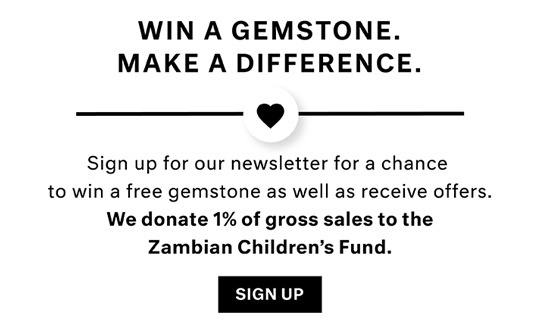 That means that you can create custom gemstone jewelry with relative ease, and because these are non-genuine garnets, that means that you can get that amazing custom jewelry at an affordable price. 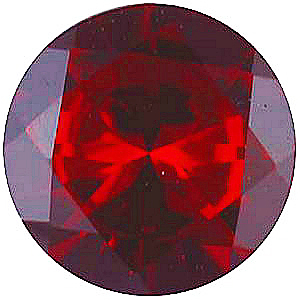 As many people know, Garnet gemstones are the recognized birthstone for the month of January. 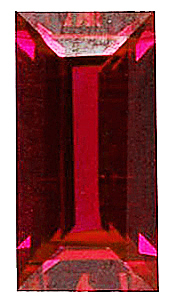 The cool thing about January birthdays is sometimes you can get away with giving one gift to cover both the holidays and the upcoming birthday. 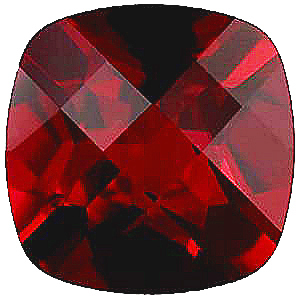 If the gift is a custom piece of garnet gemstone jewelry, they�ll forgive the one gift and probably appreciate the thoughtful personalized piece of jewelry more than two mediocre gifts.